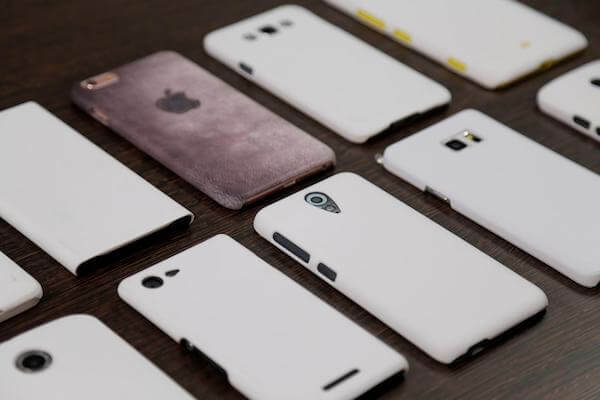 These days, practically every person has a smartphone (often more than one), and it’s very common to see good looking protective cases made of plastic on those devices. However, in some instances the decorations quickly fade and lose their beauty, while in others they remain intact even years after the purchase. This may sound like a mystery, but can be easily explained by looking more closely into the printing technologies used to manufacture the cases. There are several types of printing machines that can create a custom mobile case, and they greatly differ in quality. Many companies are using ink-jet printers or heat-pressing machines to place the visuals on the plastic base. Those methods simply put the color on the surface, so the case remains vulnerable to mechanical impact and atmospheric factors. After a while, particles of color are detached from the surface, and the image doesn’t look as sharp as it once was. In stark contrast, providers that own sublimation machines are capable of producing more durable items. With sublimation blank case, the dye is injected under the surface in a sophisticated process that allows for very detailed images to remain in perfect condition for a very long time. Since the color is fused with the material, it can’t be peeled off or damaged by intensive use of the phone case. From end user’s perspective, such plastic cases are simply regarded as being of higher quality. Sublimation printing method is becoming more prevalent in recent years because it’s clearly superior to alternatives. companies (like MT3, for example) are specialized for this method and own large-capacity sublimation machines, so they can deliver large series starting from blank phone cases for printing. Still, other providers are hesitant to invest in sublimation printing machines and continue to rely on obsolete printing technique to produce their wares. Heat-pressed cases can sometimes be cheaper, but that’s pointless since they are not very durable. To take advantage of the advanced sublimation technology, retailers should partner with a manufacturer that has suitable equipment and experience. This is the only way to guarantee that every batch will reflect the design 100% faithfully and that every case will stay beautiful for a long time. If you are interested to learn more about sublimation printing, contacting an expert company like mt3 technology is probably the safest way to gather information directly from the source.